Rihanna is spotted leaving her hotel on her way to a photo shoot in New York City. Solange attends Total Management’s Fashion Week Party with Jade Jagger and Gilt City to Bring Awareness to Gabrielle’s Angel Foundation at Private Residence in New York City. Alicia Keys and Swizz Beatz attend the Alexander Wang fashion show during Mercedes-Benz Fashion Week in NYC. 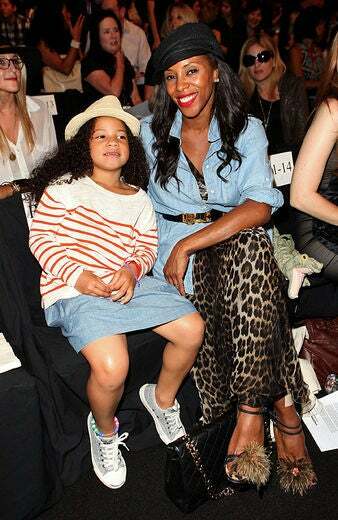 June Ambrose and her daughter Summer pose with FIJI Water at the Vivienne Tam Spring 2012 fashion show during Mercedes-Benz Fashion Week in NYC. 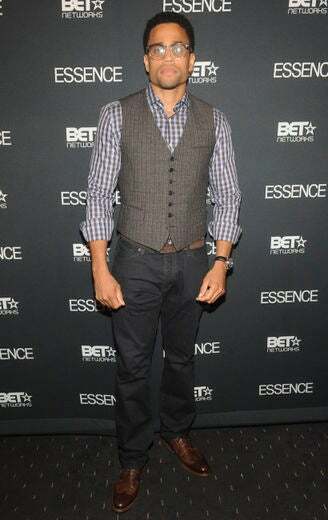 Michael Ealy attends the ‘ESSENCE and BET Honor Tracee Ellis Ross’ event at Shun Lee in NYC. 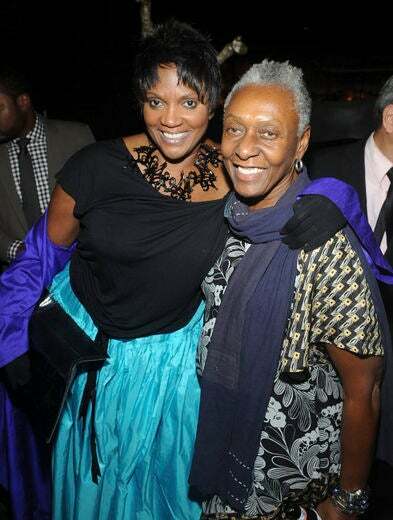 Anna Maria Horsford and Bethann Hardison attend the the ‘ESSENCE and BET Honor Tracee Ellis Ross’ event at Shun Lee in NYC. ESSENCE and BET honors Tracee Ellis Ross at an event held at Shun Lee in New York City. Go ’head sister! Teri Agins attends the the ‘ESSENCE and BET Honor Tracee Ellis Ross’ event at Shun Lee in NYC. DJ Beverly Bond warms up the crowd at the ESSENCE and BET event to honor Tracee Ellis Ross at Shun Lee in NYC. Angela Simmons attends the Charlotte Ronson Spring 2012 fashion show during Mercedes-Benz Fashion Week in NYC. 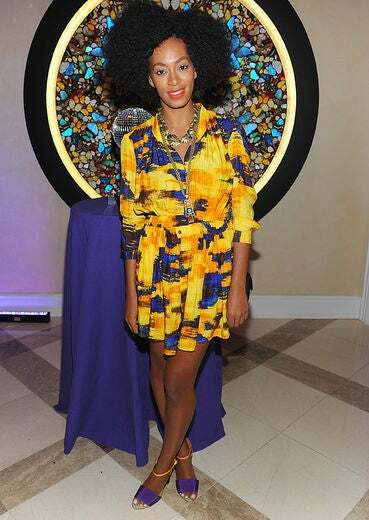 Solange Knowles attends the Honor Spring 2012 fashion show during Mercedes-Benz Fashion Week in NYC. Selita Ebanks poses for a photo backstage at the Lacoste Spring 2012 fashion show during Mercedes-Benz Fashion Week in NYC. Wendy Williams attends the Vivienne Tam Spring 2012 fashion show during Mercedes-Benz Fashion Week in NYC.